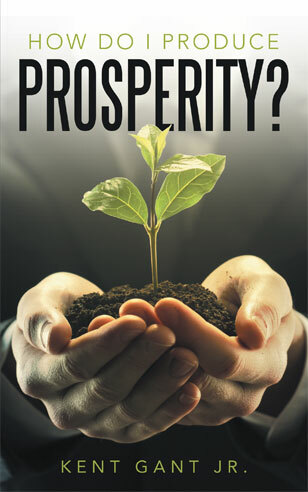 How Do I Produce Prosperity? Tired of picking between car payments or light bill payments? How about the simple things, like groceries or entertainment? No matter what the situation is, everything costs money. Today, money is a valuable resource, and God knows it. In his new and exciting book, Kent Jr. will reveal the different steps he took to get God’s attention and share the wisdom he has to get results.